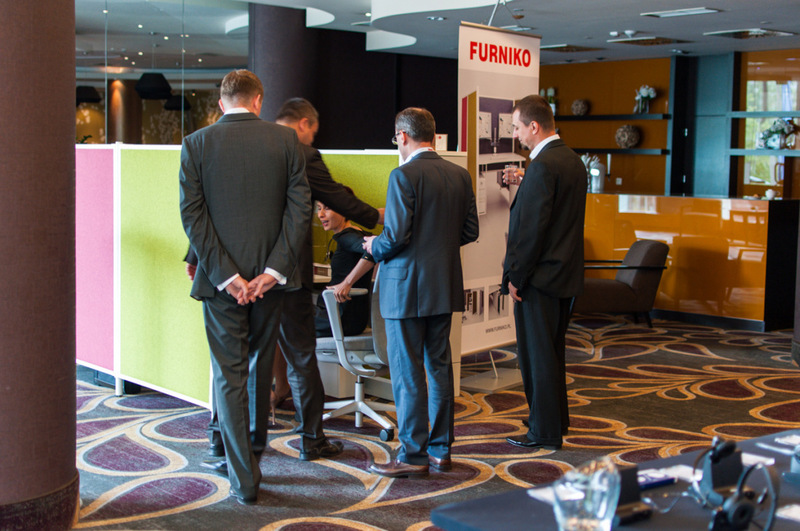 The official premiere of FURNIKO new products during the ORGATEC 2014 fair in Cologne was a huge success. 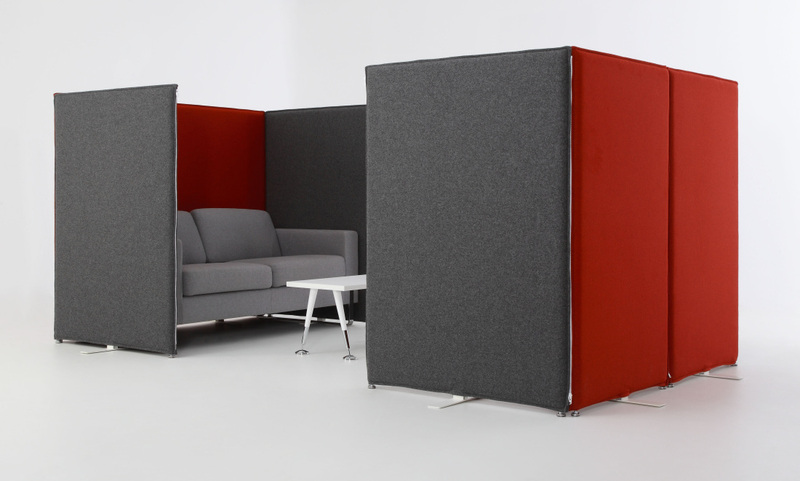 On a stand space of 250 square meters we presented 5 different sets from ASTERO collection and various arrangements of our Acoustic Screens. 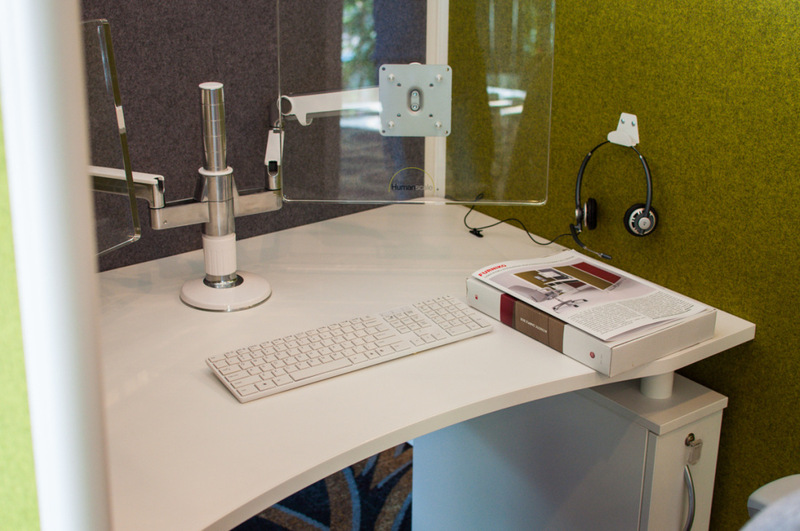 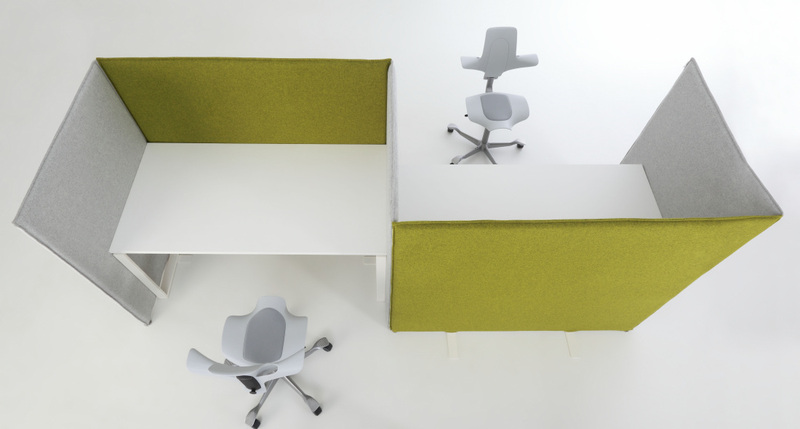 There was also room for ergonomic sit to stand desks in new edition and sets of PLURIS workstations in new style. 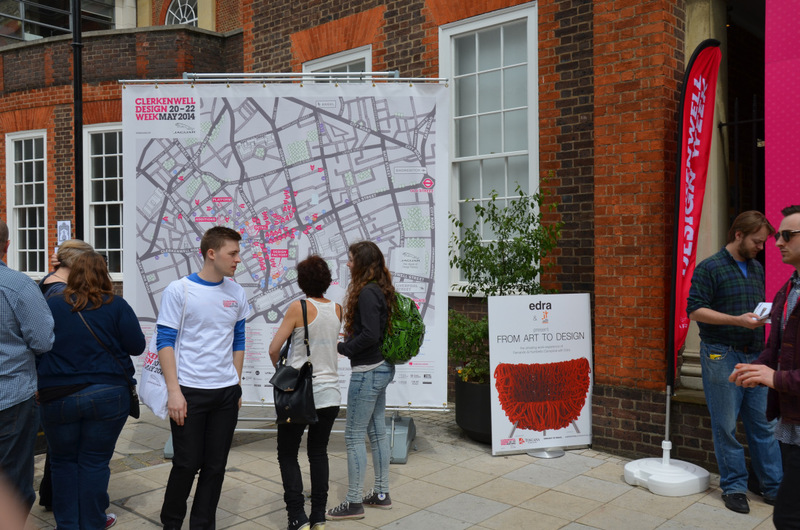 The whole exhibition found a lot of interest form the visitors and was welcomed very warmly. 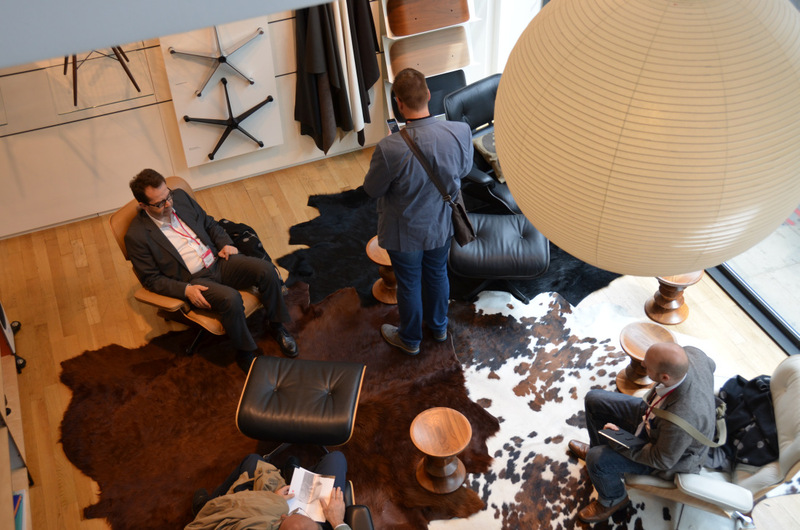 Our guests appreciated the unique design of ASTERO collection and the uncompromised quality of all presented furniture. 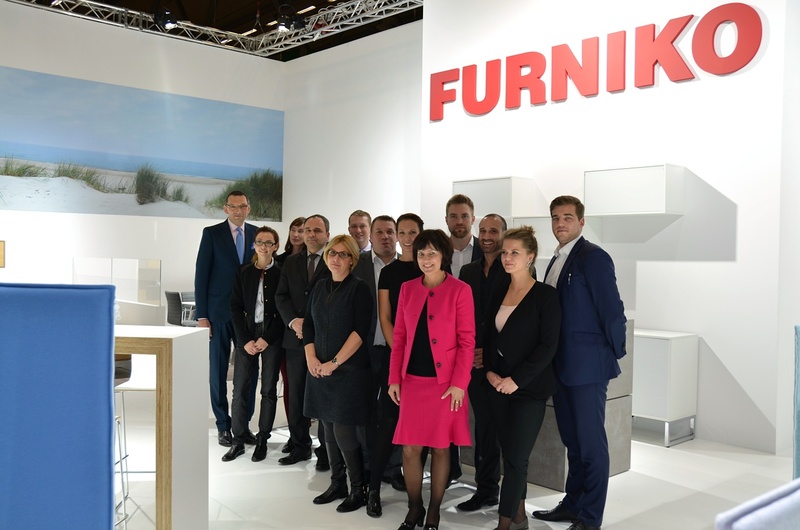 We would like to thank all of you who visited our stand and for all your kind comments regarding our novelties. 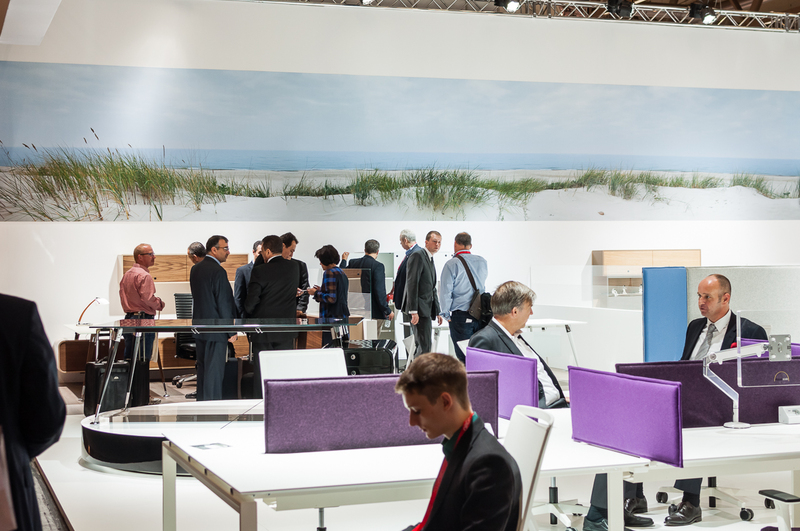 We will soon post more information about the ORGATEC 2014 and a specially prepared for that occasion short movie. 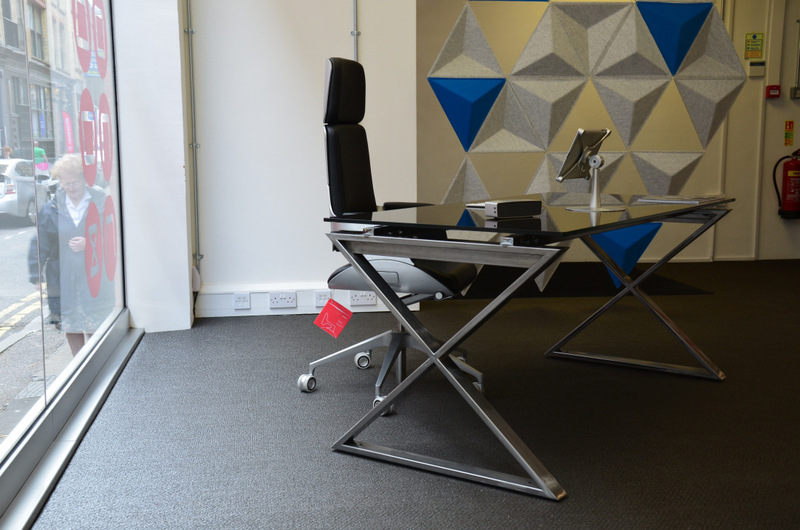 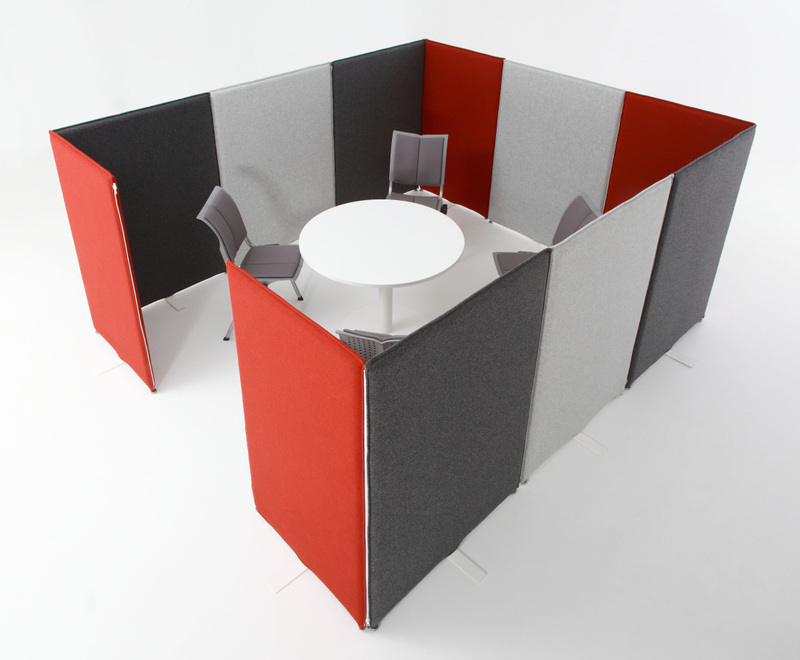 Our new product lines are: a collection of unique executive furniture – ASTERO and acoustic screens system. 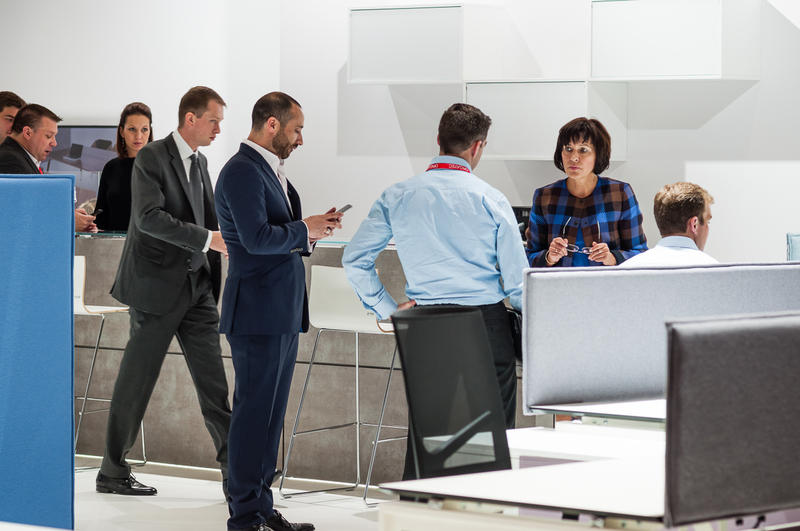 The official premiere of the new products will take place during the upcoming ORGATEC 2014 fair in Cologne between 21st and 25th October 2014. 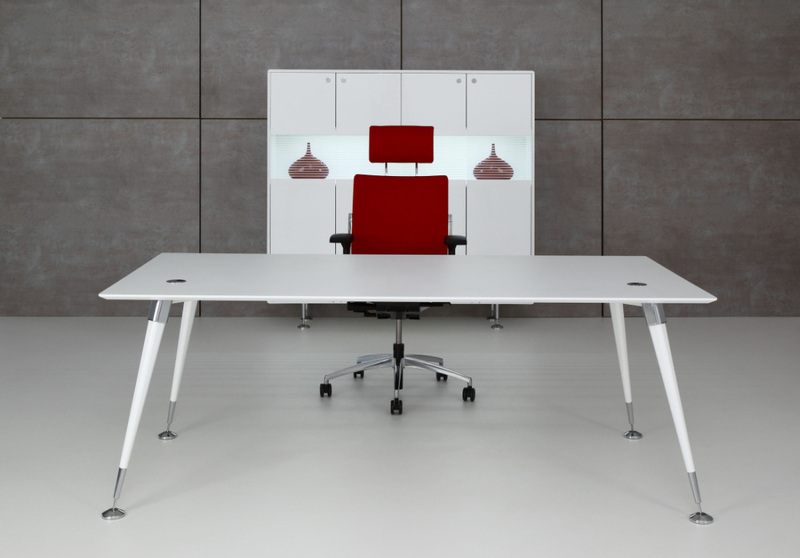 ASTERO is a prestigious collection of executive furniture. 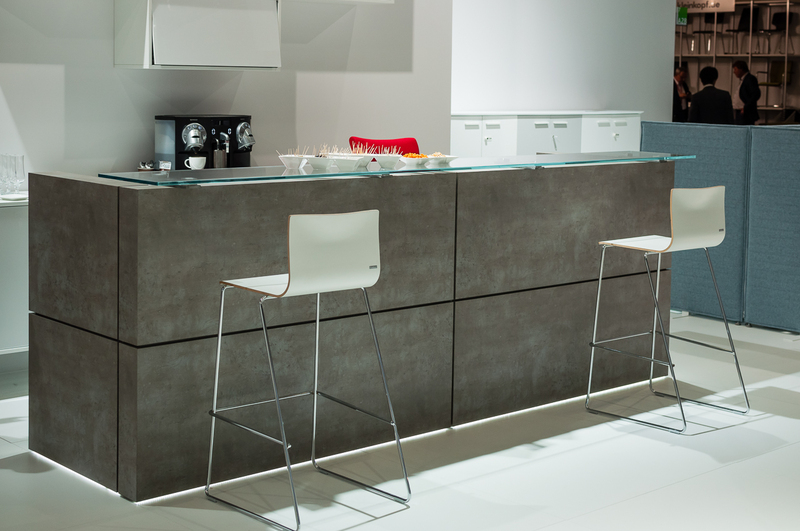 Perfect proportions, slender shapes and light form underline the individual nature of the furniture. 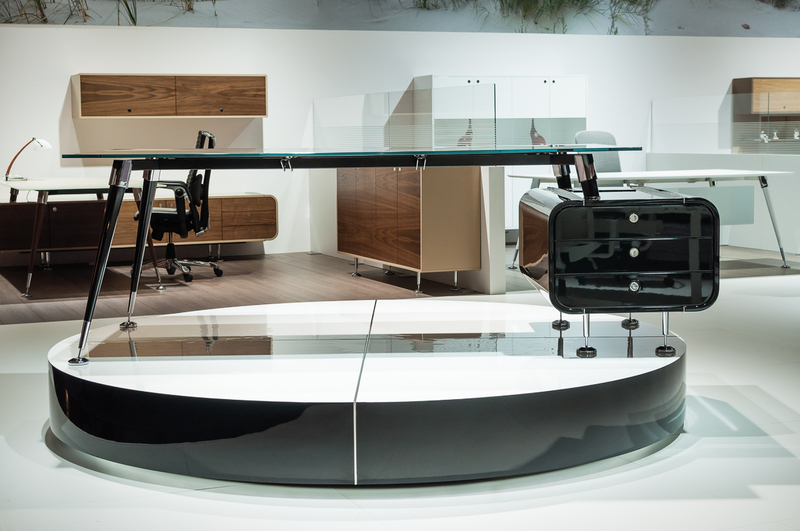 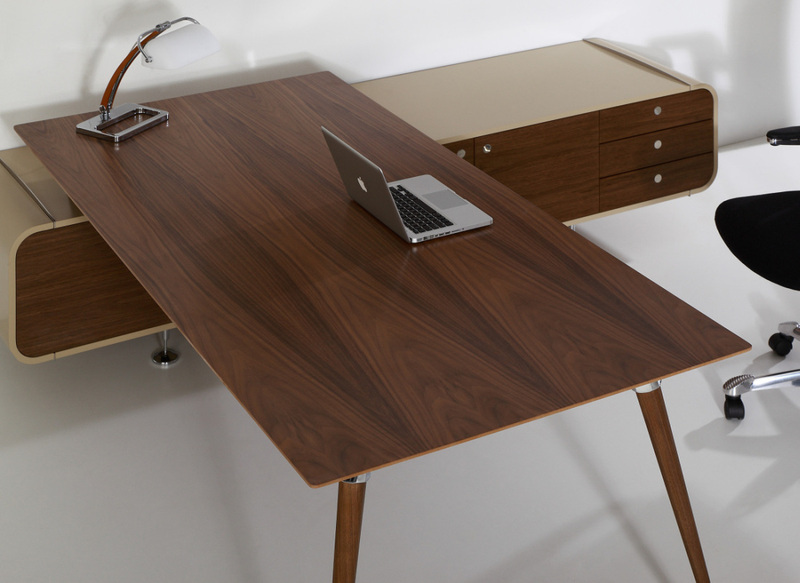 Carefully selected, highest quality materials: natural veneer, desk tops made of Ultra Clear glass and hand waxed elements made of natural wood make ASTERO truly sublime. 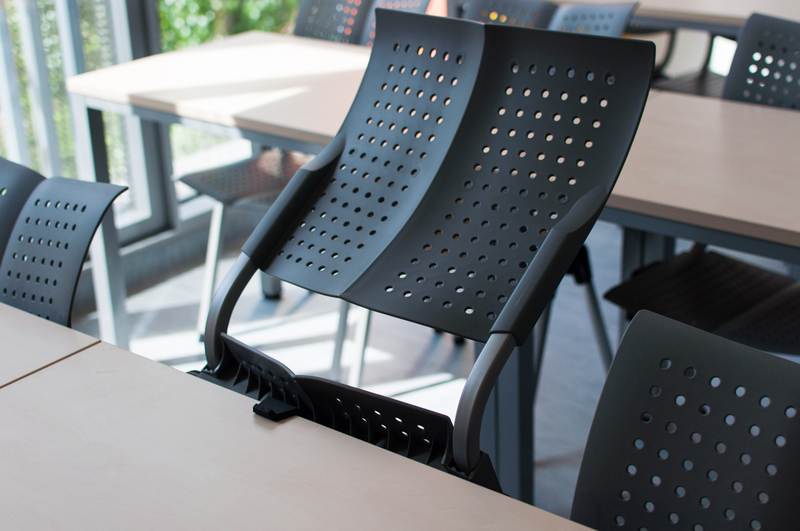 Our new product already has its first successes – the ASTERO executive furniture set is among the finalists of this year edition of the GOOD DESIGN competition organized by the Institute of Industrial Design. 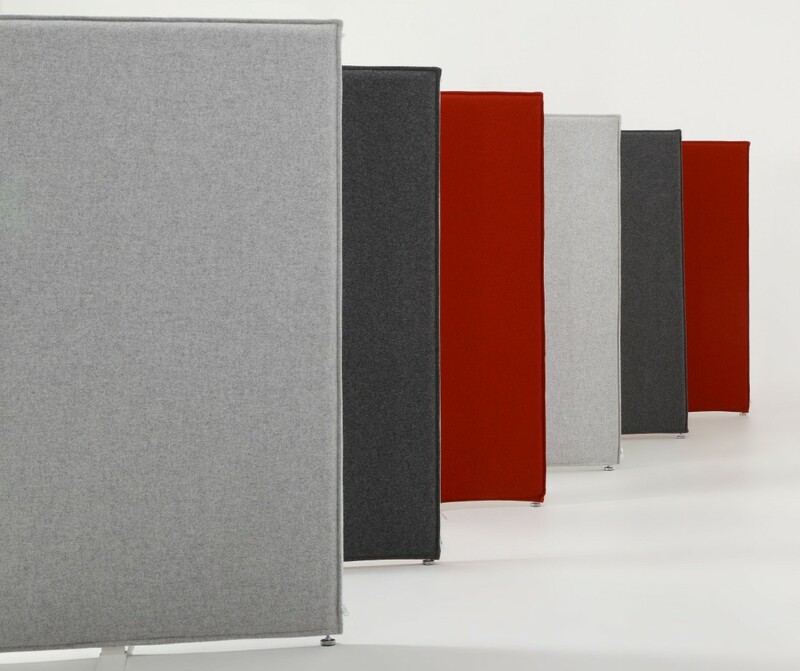 The system of acoustic screens perfectly fits the design idea of modern work spaces where acoustics and noise reduction are a priority. 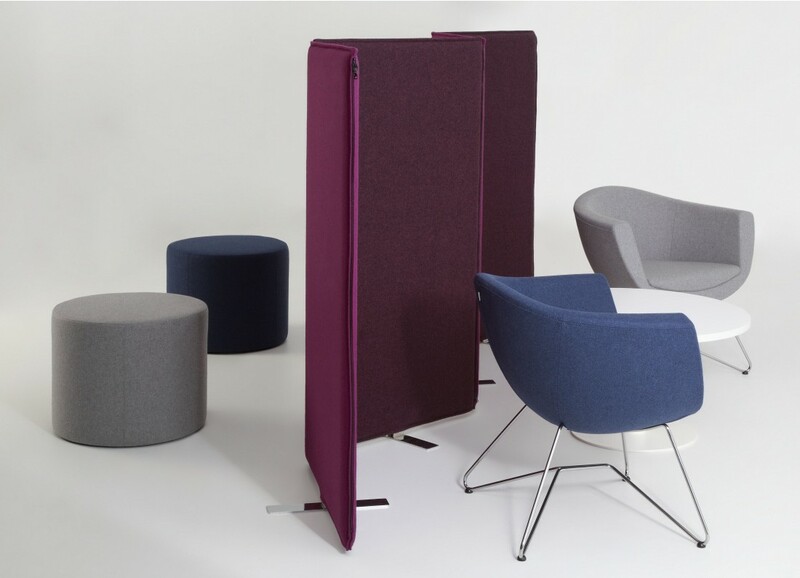 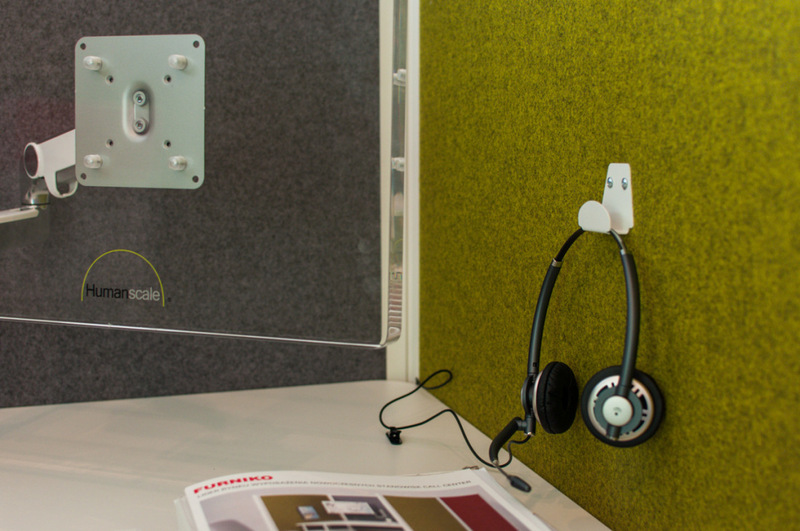 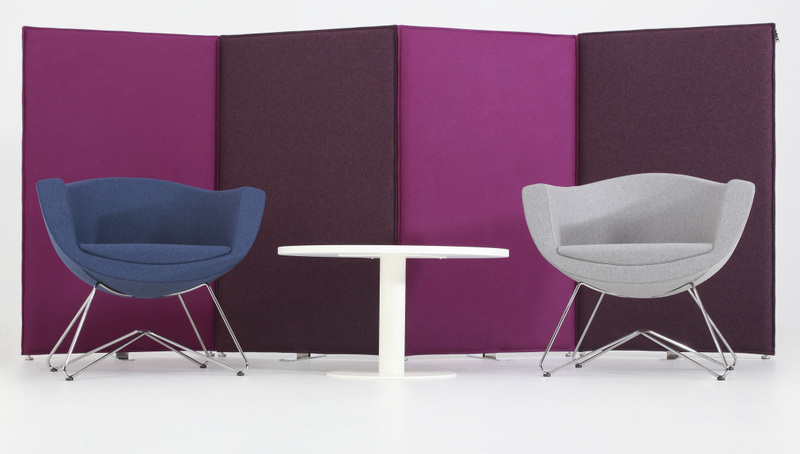 To meet the expectations of the end user we designed a system of free-standing acoustic screens, which allows for free space arrangement. 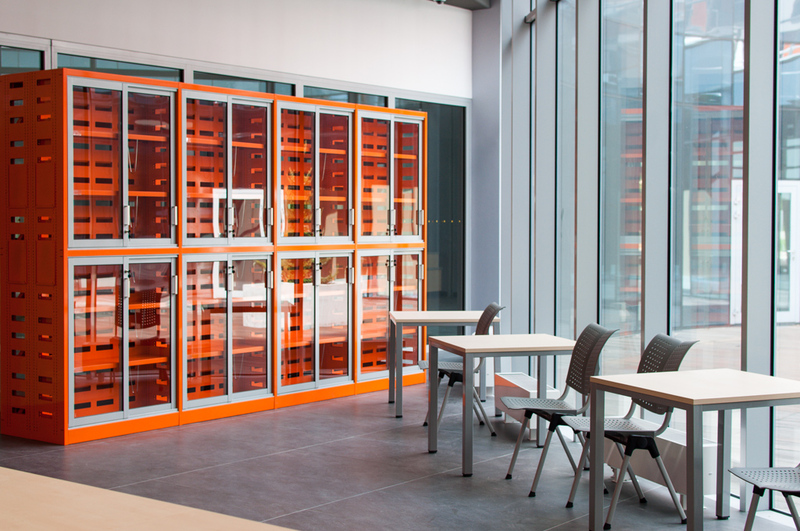 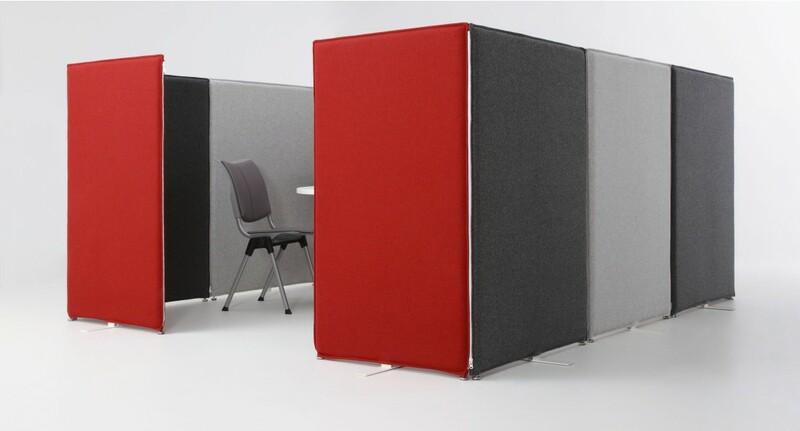 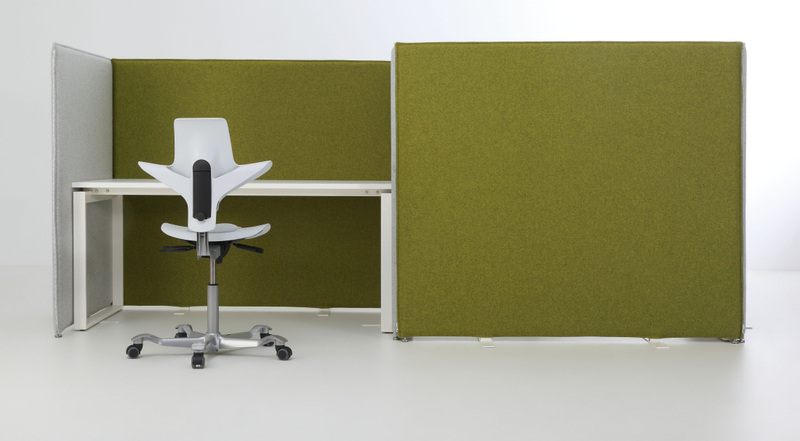 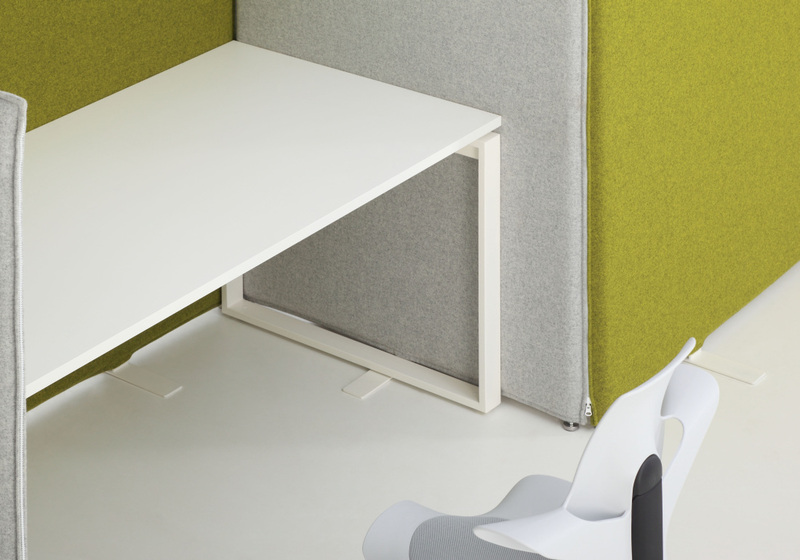 The free-standing screens can separate work space from common areas in the Open Space plan and isolate workstations that require focus. 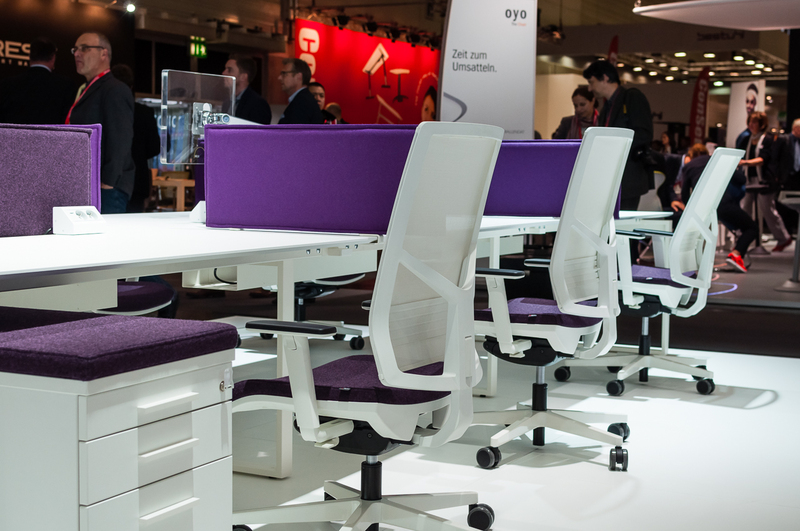 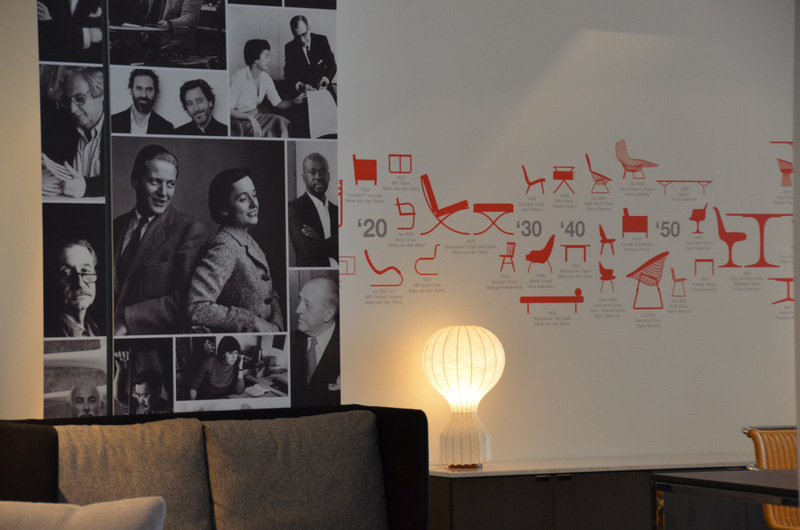 We are pleased to invite you to our stand at the ORGATEC Modern Office & Facility fair in Cologne. 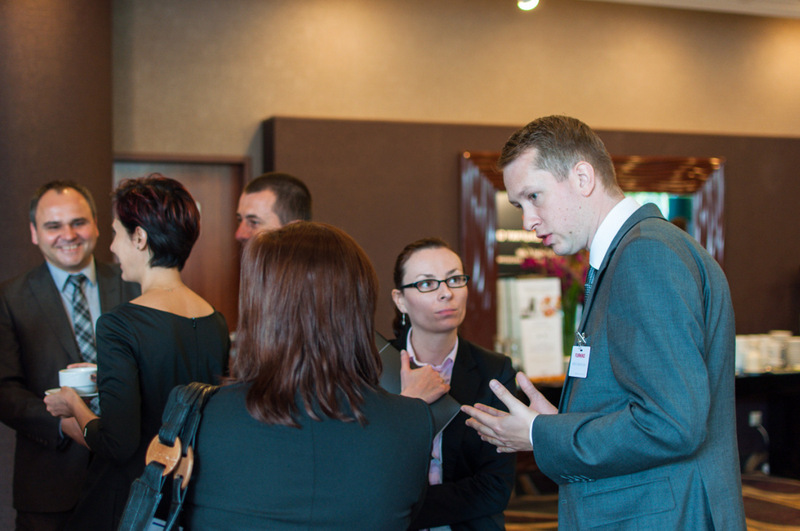 The event takes place from the 21st to 25th October 2014. 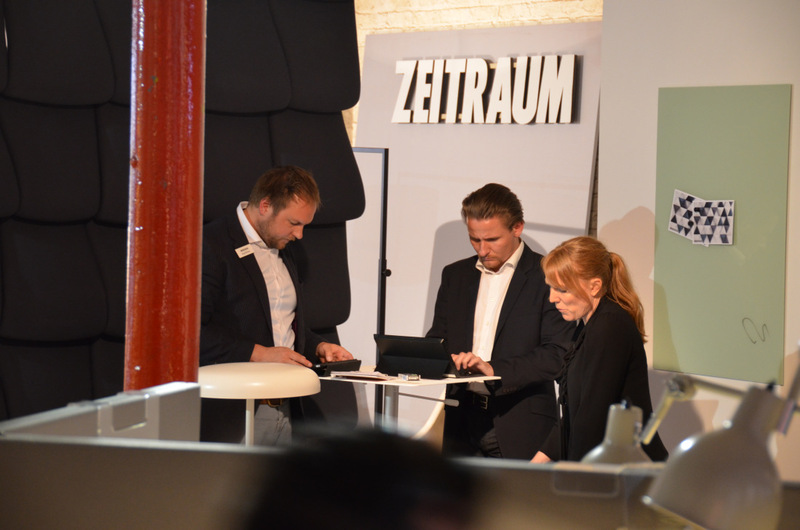 TREND FORUM - Best experts from filed of architecture, ecology and IT and the companies like SAP present their ideas for changes in the modern offices. 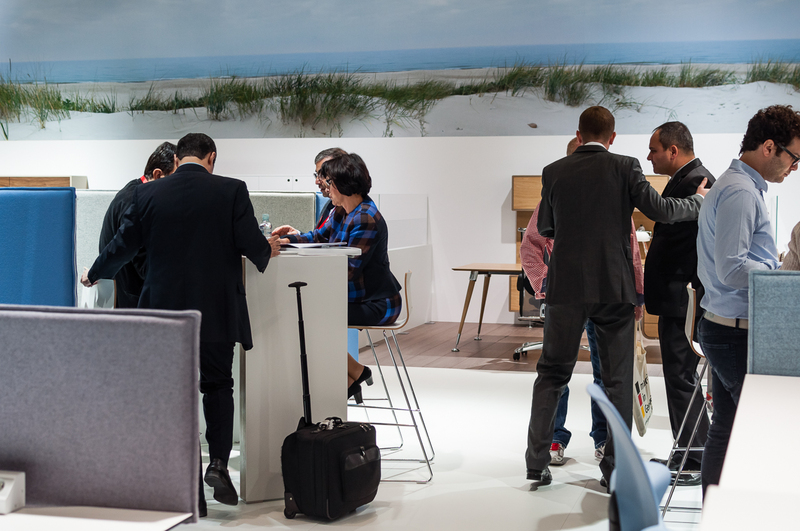 ORGATEC BOULEVARD - A specially designated are for creative meetings and relaxation and networking during the Six-To-Nine Party. 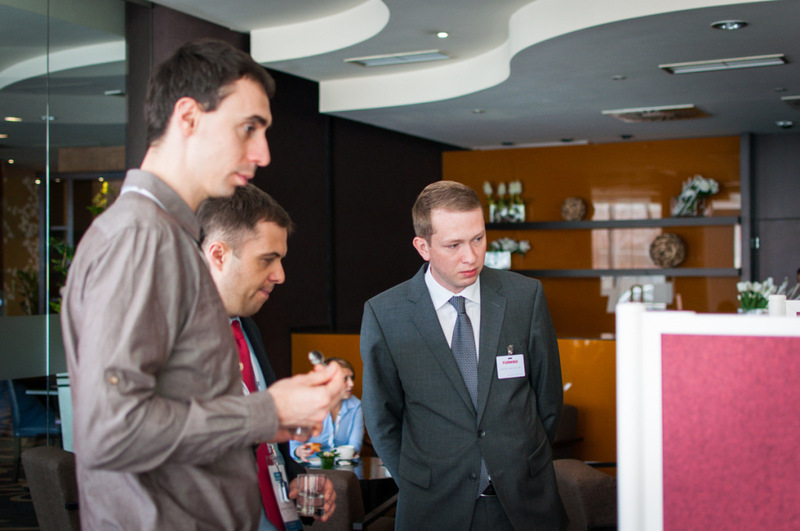 We participated in the 6th edition of the Finance Call Center Forum organized by The Polish Bank Association in Warsaw. 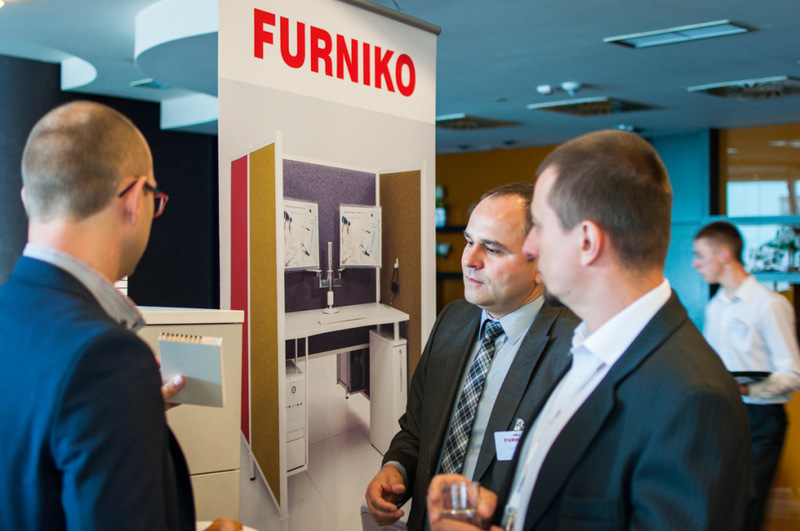 FURNIKO as a partner of the conference gave the participants a chance to see in detail the modern Call Center workstation. 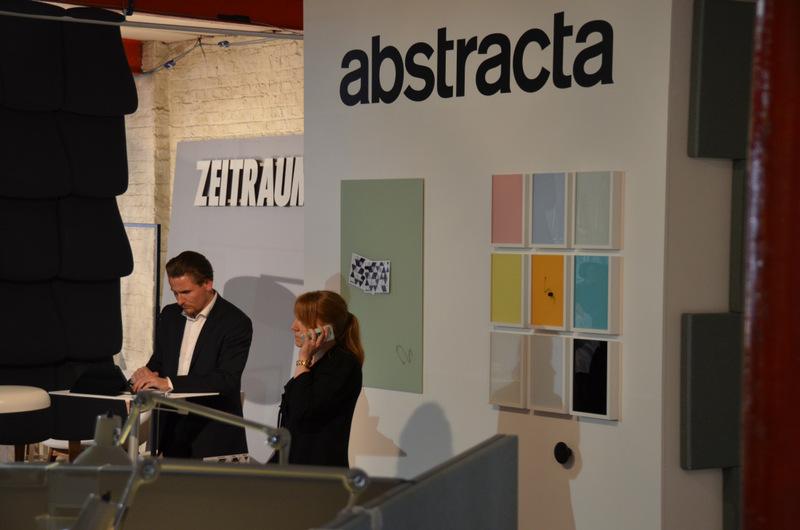 The model we presented gathered a large audience and showed how to answer the changes in the changing requirements of the Call Center business. 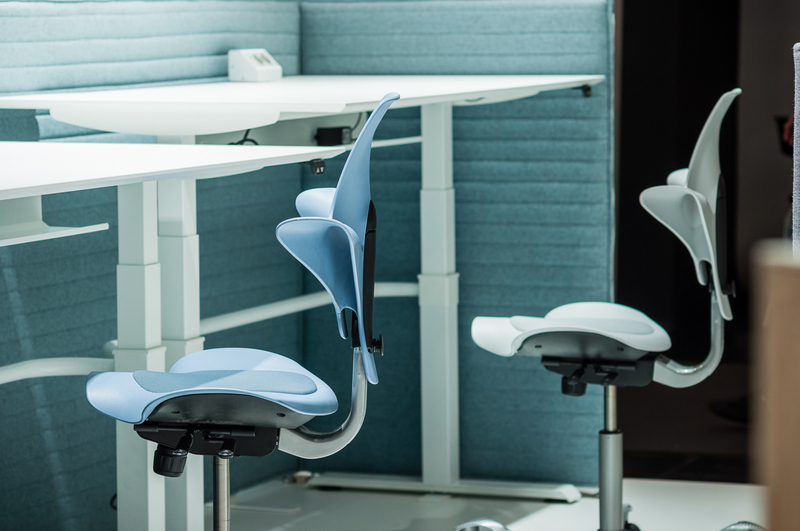 We also presented our unique concept for modern Call Center workstations based on four principles: ergonomics, acoustics, functionality, and comfort of working. 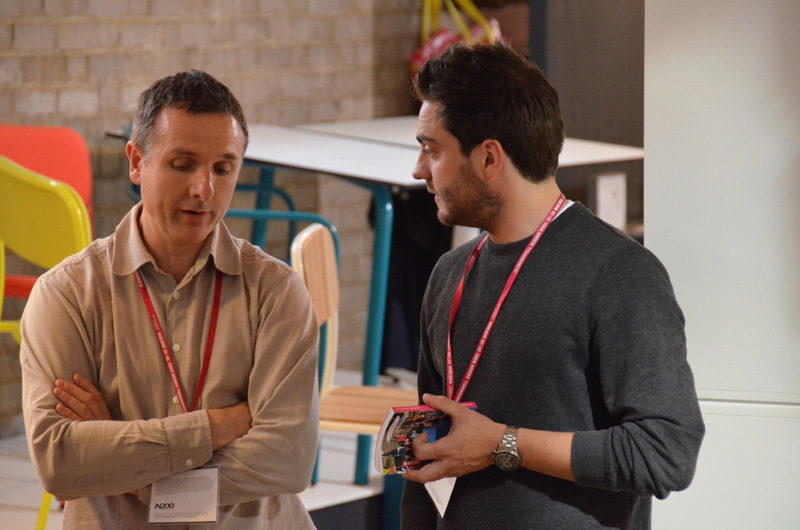 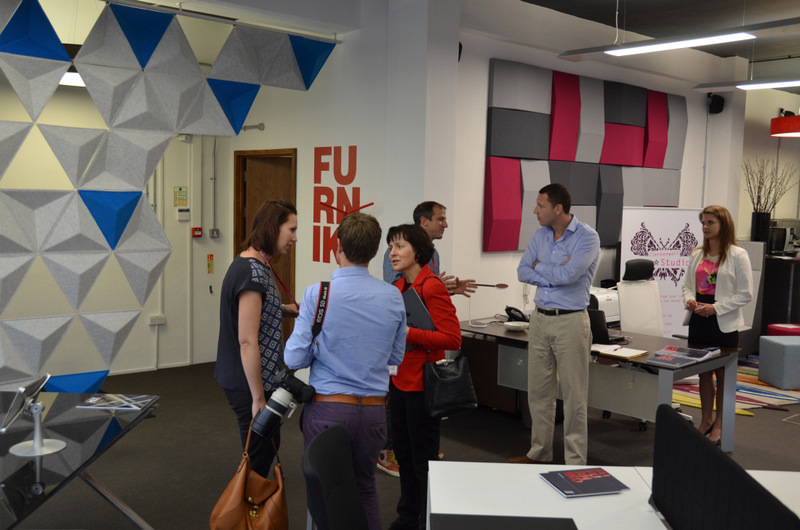 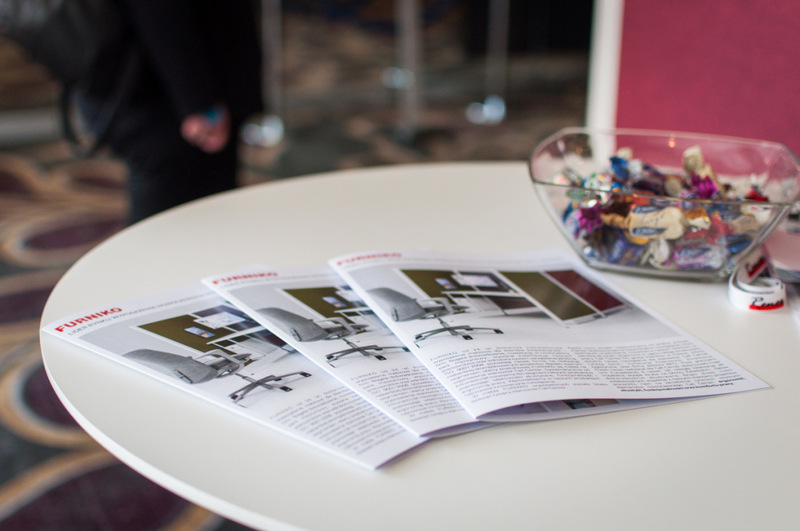 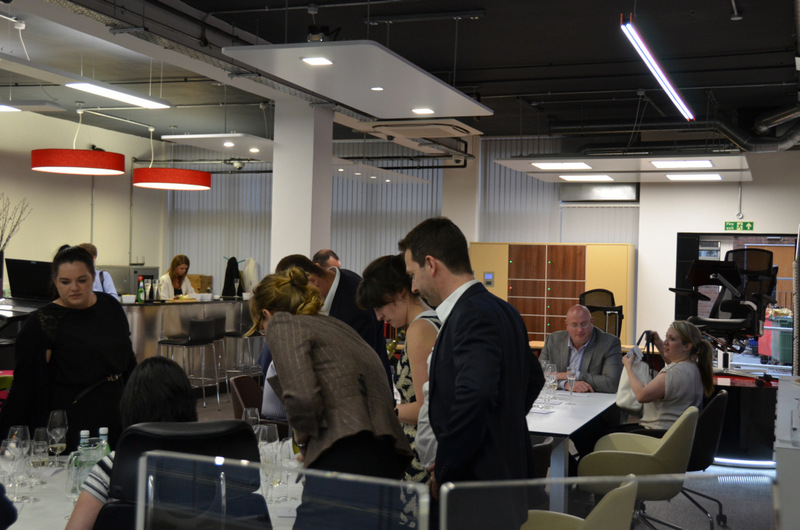 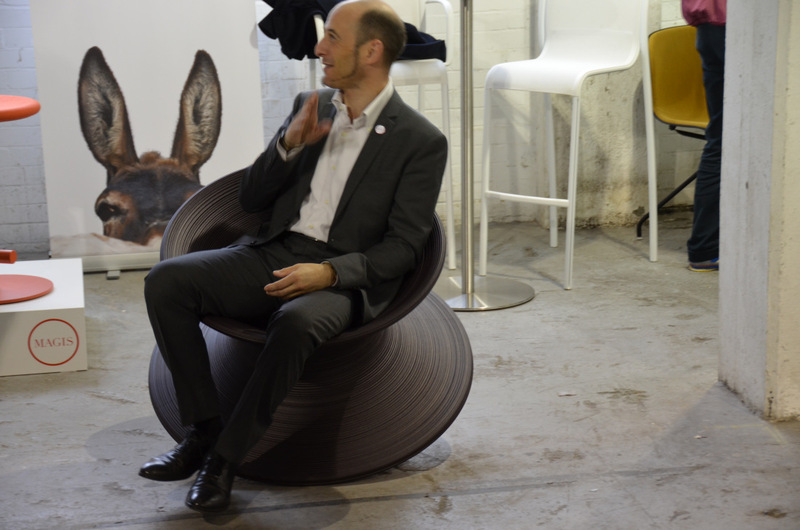 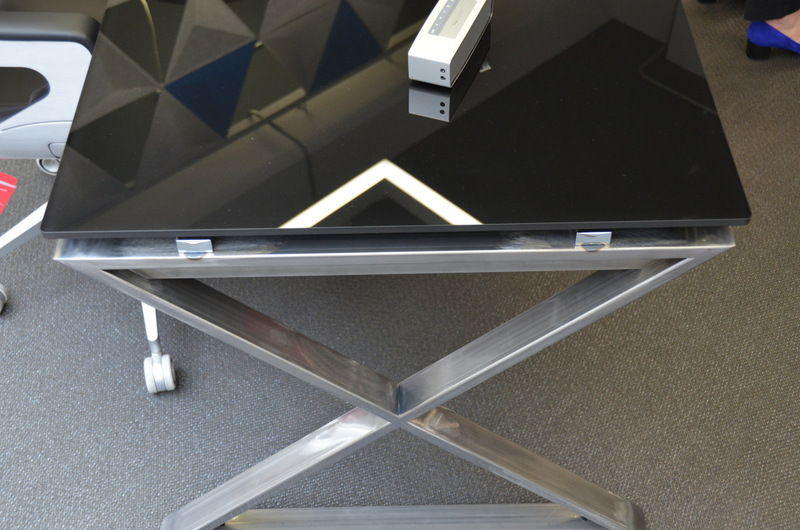 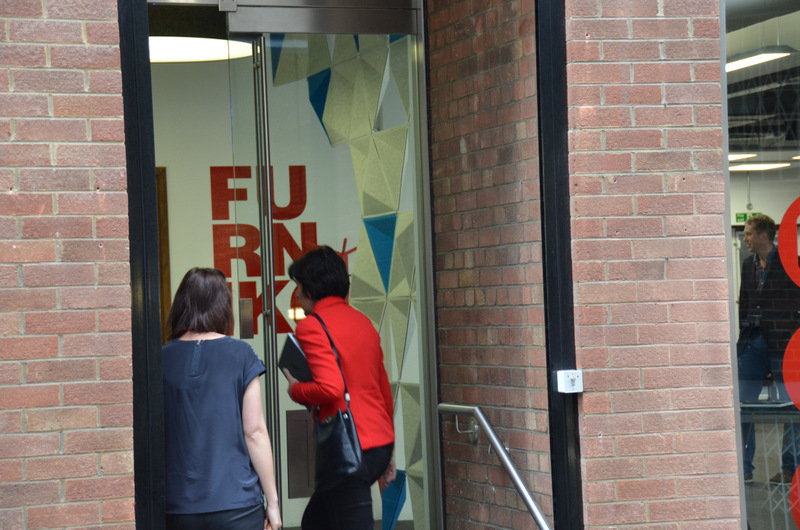 FURNIKO UK participated in the prestigious event in Clerkenwell – the heart of London. 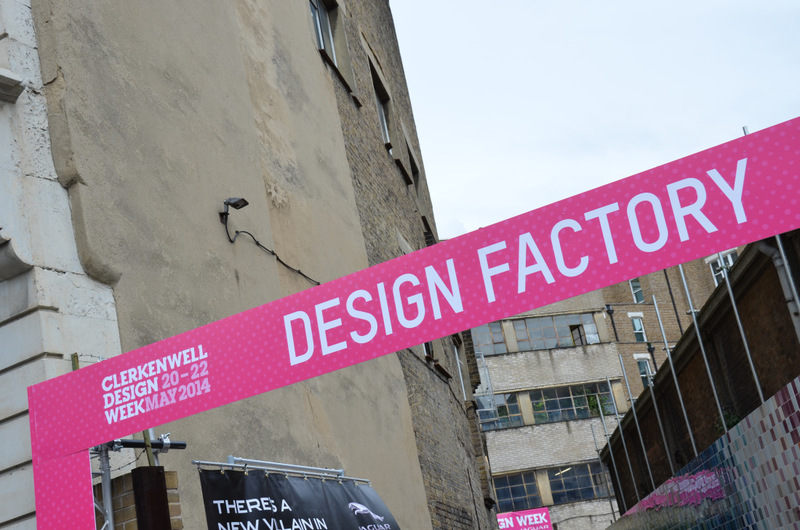 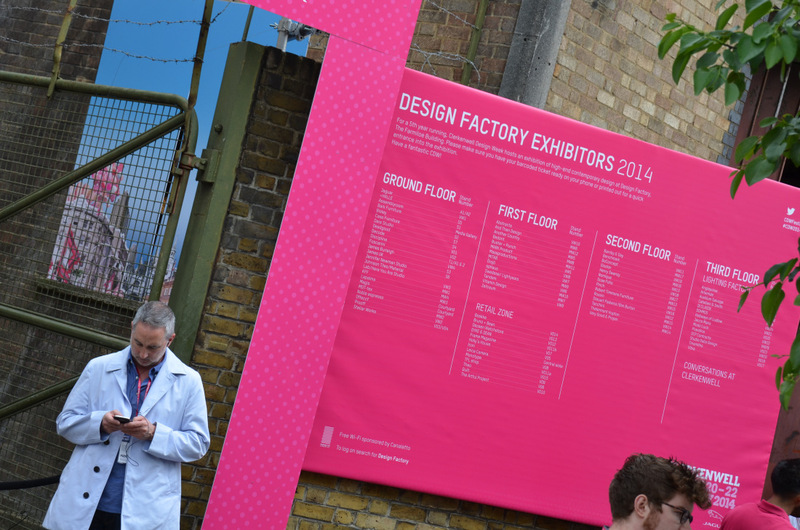 Another edition of the Clerkenwell Design Week in London has ended. 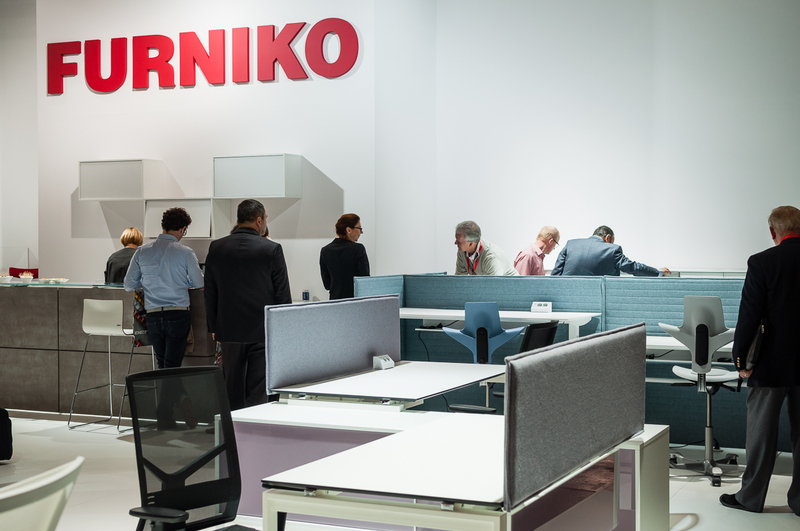 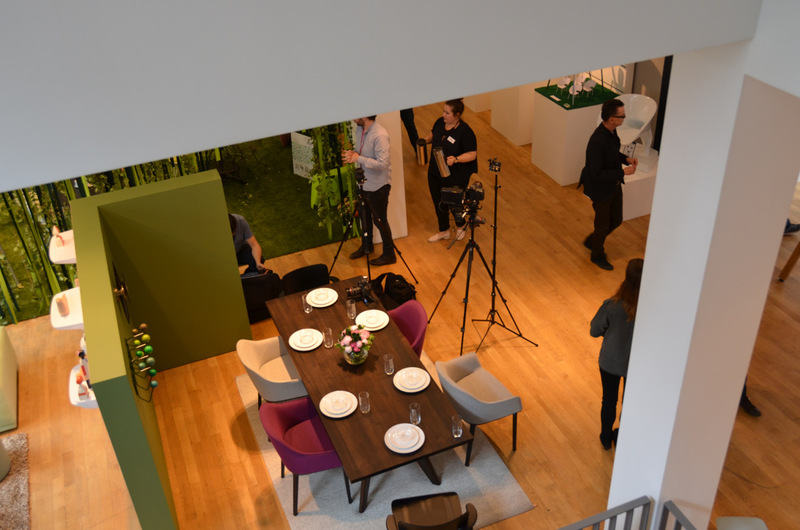 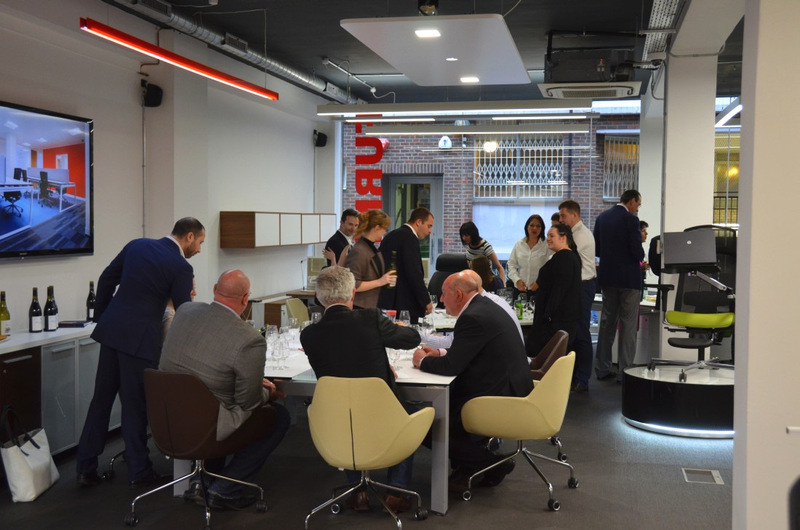 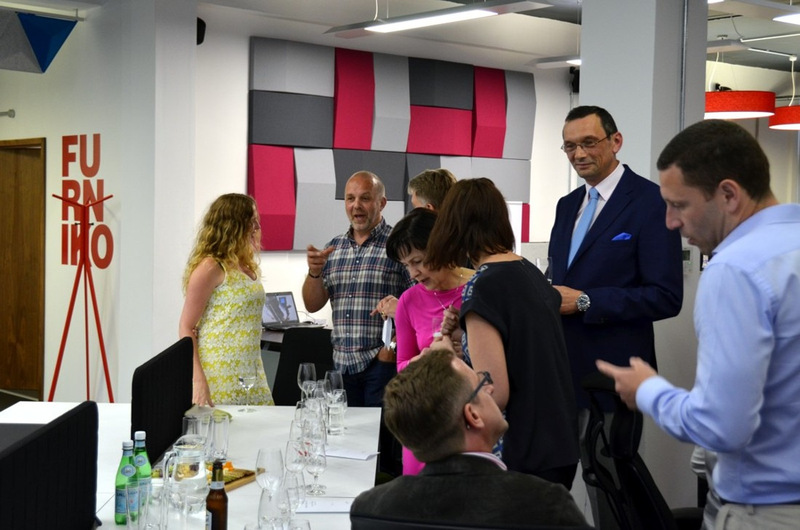 FURNIKO UK participated for the first time in this event together with some of the best known companies in the contract market: VITRA, KNOLL, SEDUS, STEELCASE, HAWORTH, KUSCH and many more. 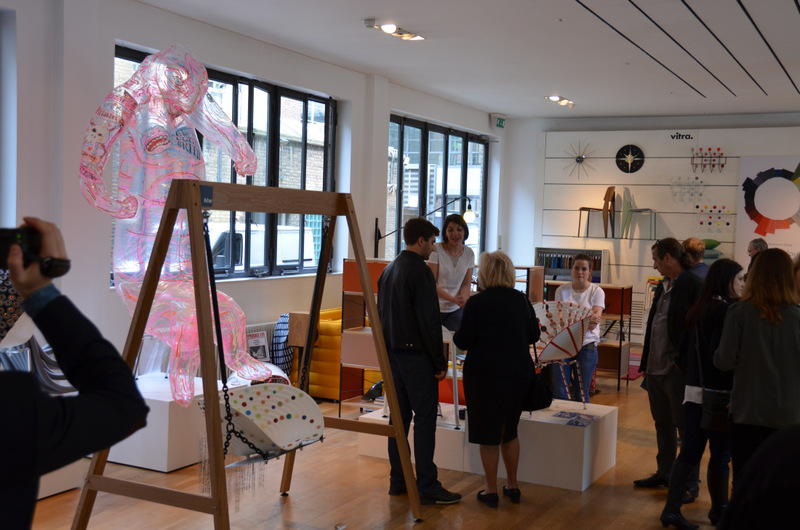 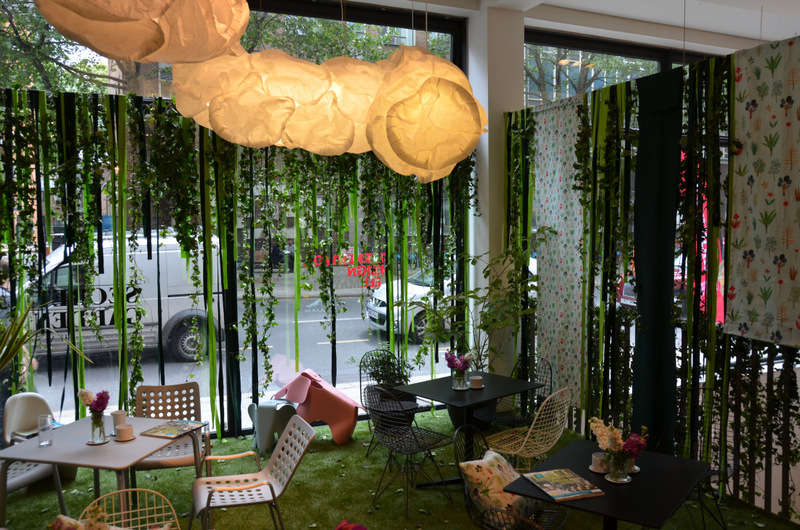 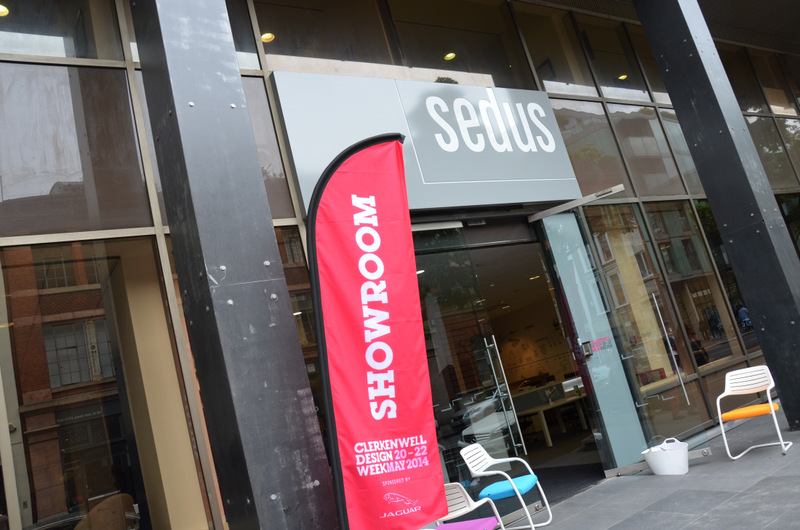 Clerkenwell Design Week is said to be a celebration of design in the heart of creative London. 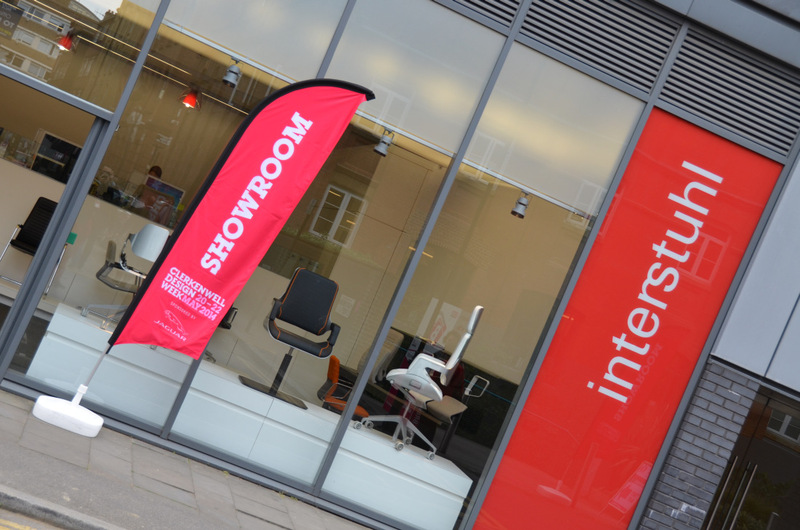 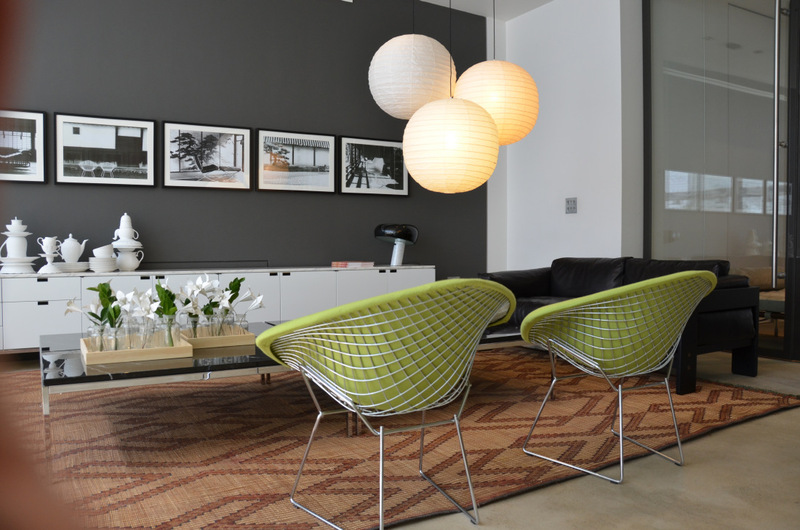 In Clerkenwell there are over 60 showrooms located within a few hundred meter radius together with architecture agencies and interior design agencies. 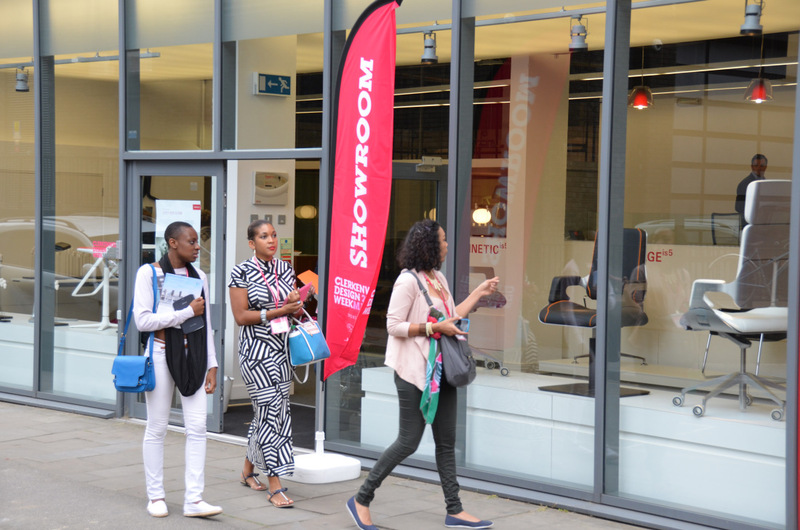 The formula of the event is very straight forward – showrooms prepare special exhibitions, seminars and performances open to all registered guests during the three days in which the event take place. 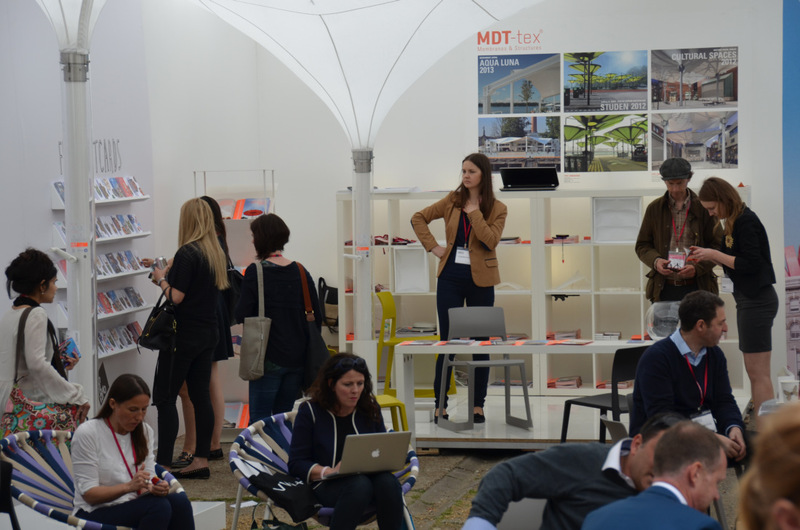 There are also many other featured events and activities organized for guests, including workshops for young designers, seminars, outdoor events and lectures about contemporary design. 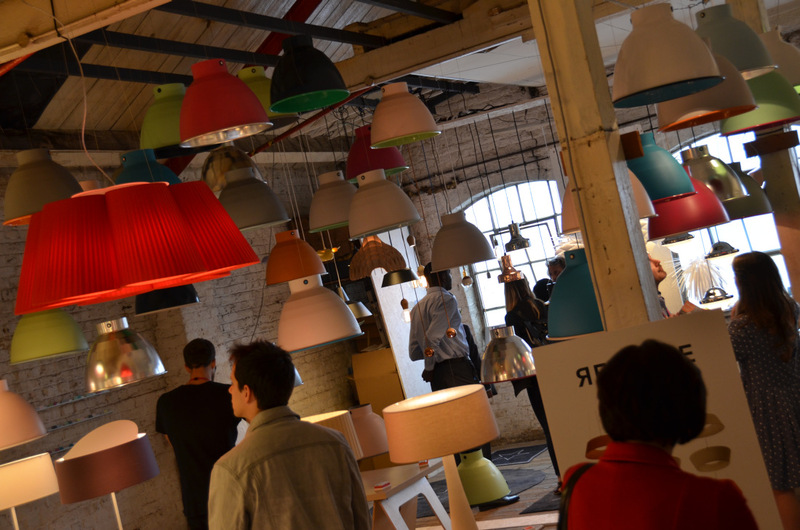 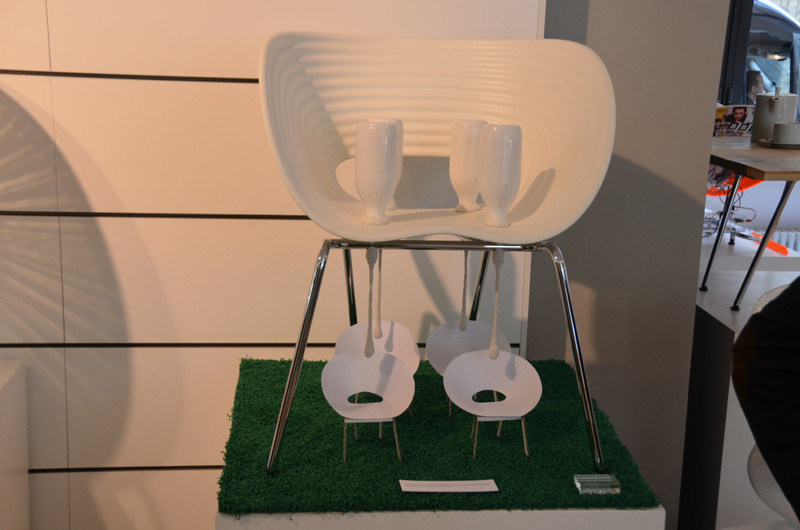 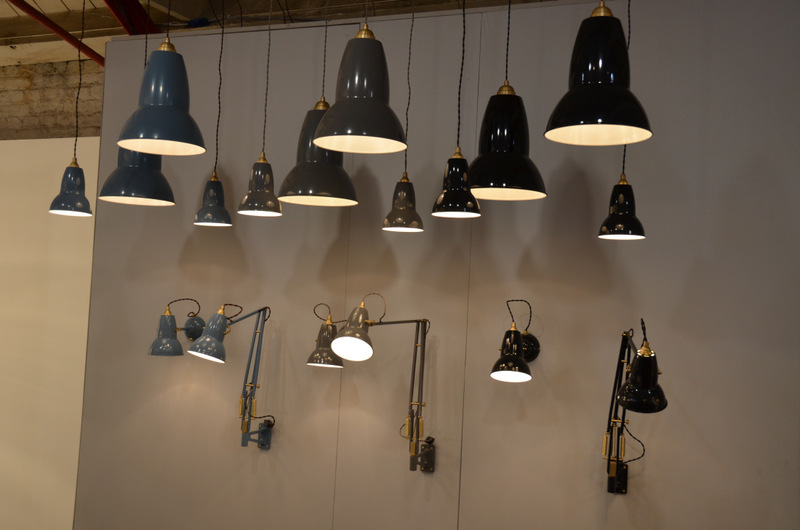 As in previous editions of the event an exhibition called DESIGN FACTORY has been organized. 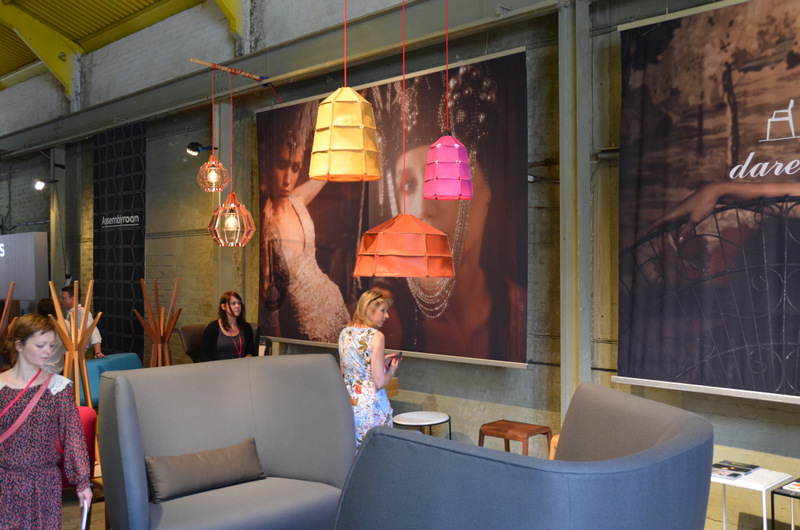 In the industrial interiors of the famous Farmiloe Building, young designers presented their work together with established brands which don’t have a showroom in Clerkenwell. 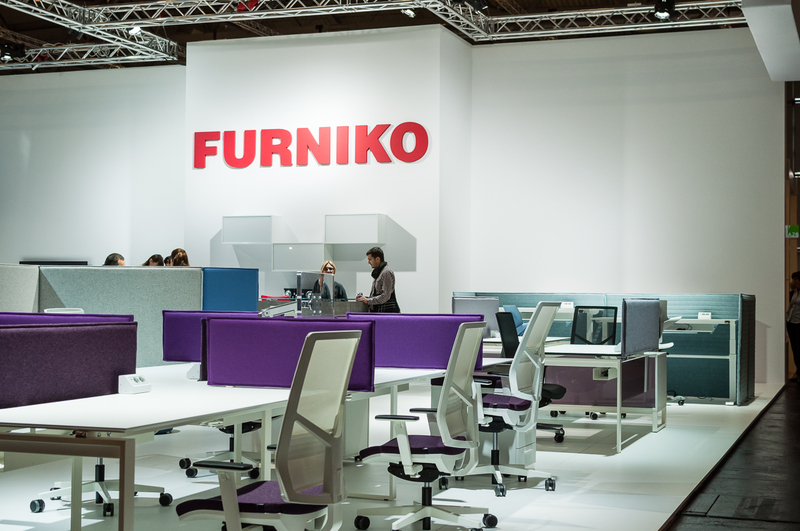 Showroom FURNIKO UK prepared for the visitors a new exposition and a brand new version of the PLURIS desk: TRUSS RAW – a truss frame in a raw and industrial form, supplemented by a black glass top. 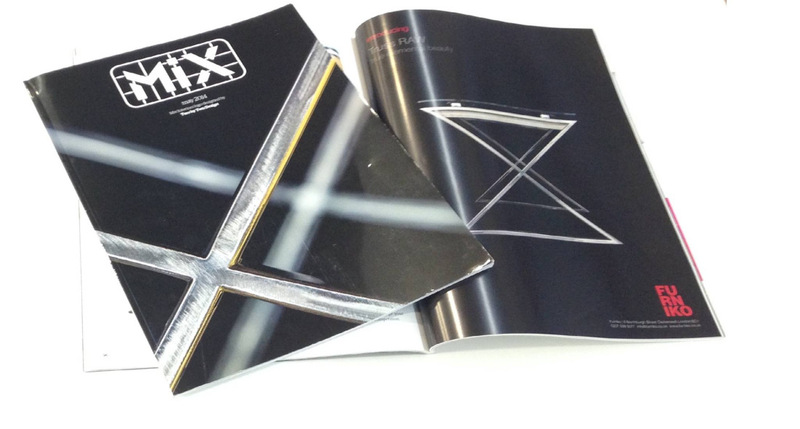 A picture of the desk is featured on the cover of the latest edition of the MIX Interiors magazine. 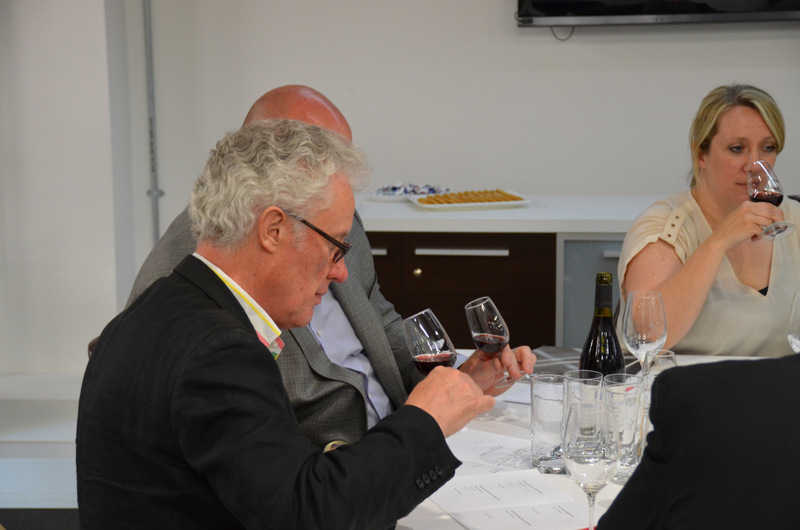 Invited guests could also participate in a specially prepared wine tasting session. 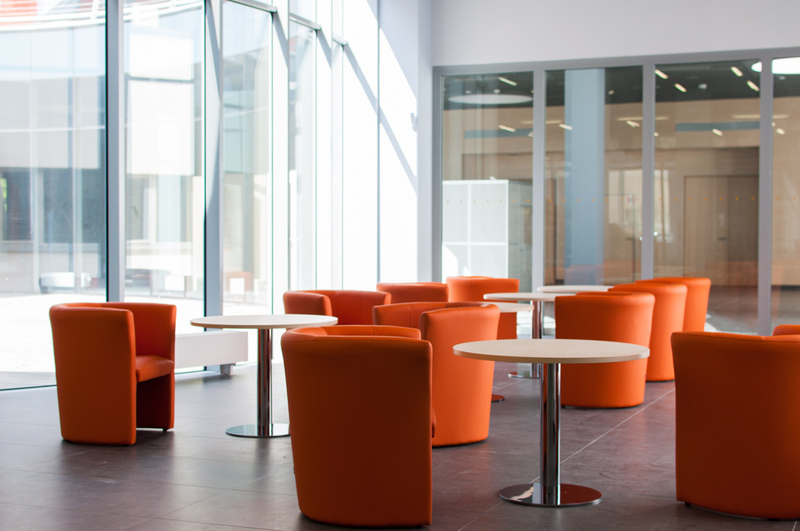 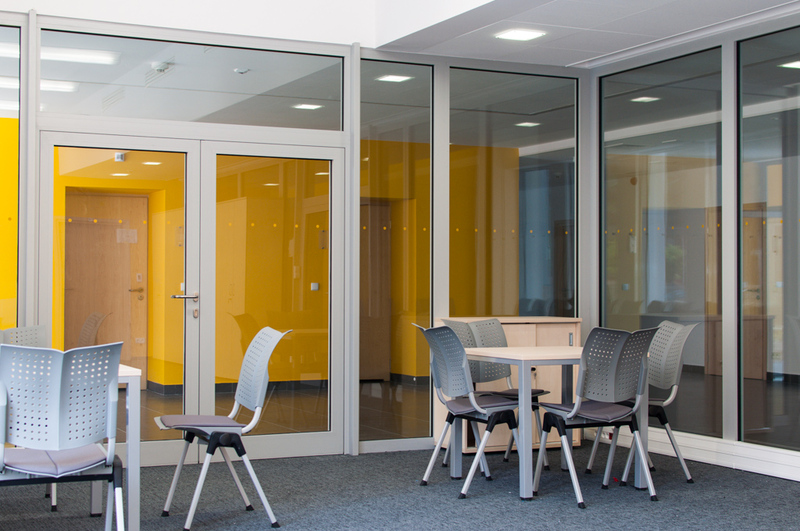 We would like to inform you about another large project finished by FURNIKO for a university in Poland. 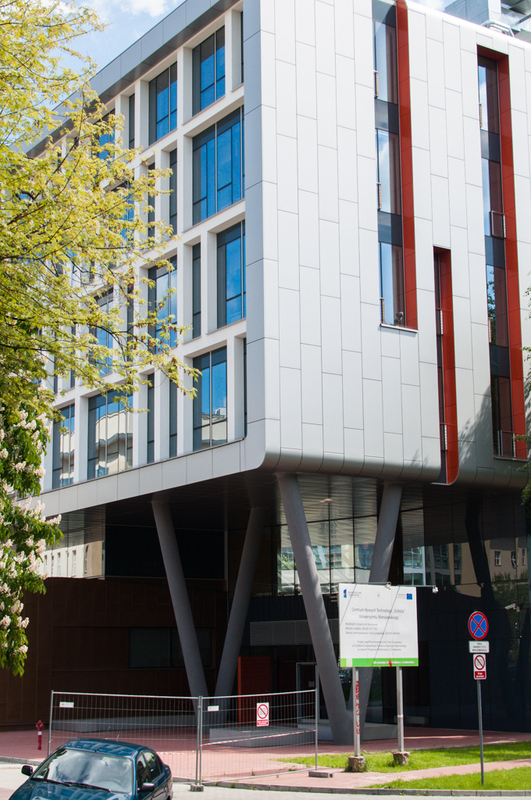 The project involved the new building of the Faculty of Physics at the University of Warsaw, which is a part of the Center of New Technologies “OCHOTA” in Warsaw. 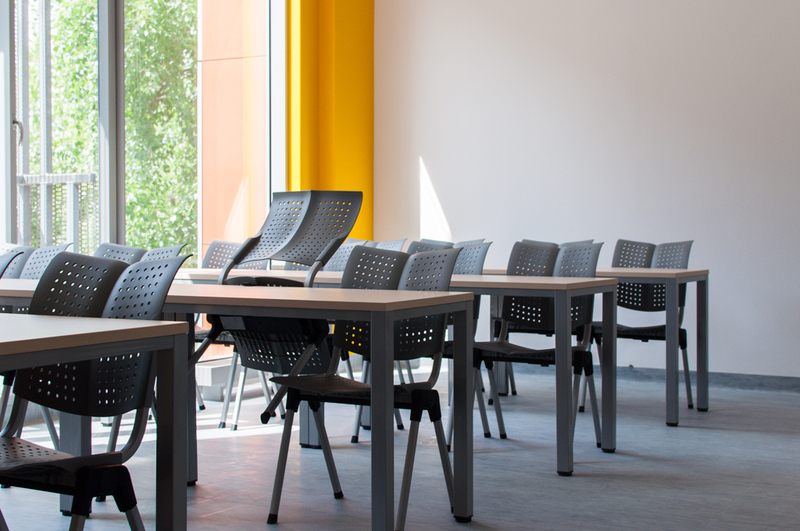 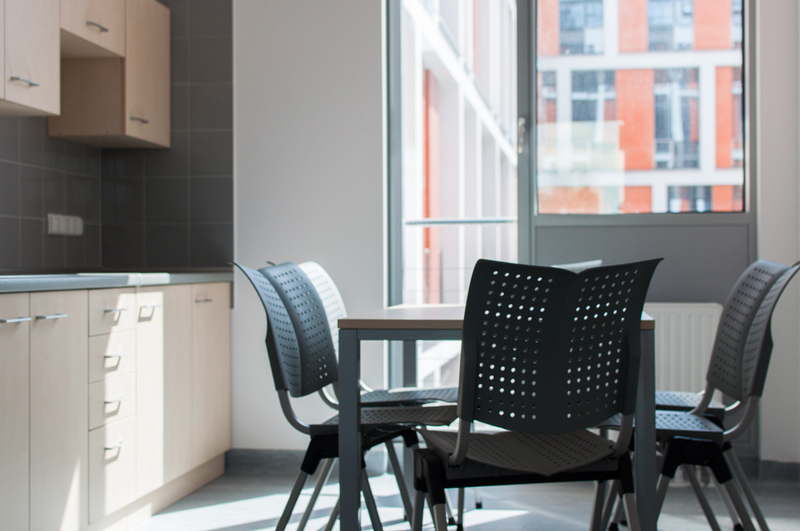 The project scope included furnishing the space with office furniture, reception stands, desks for lecture rooms, computer desks, cabinets, chairs and seating. 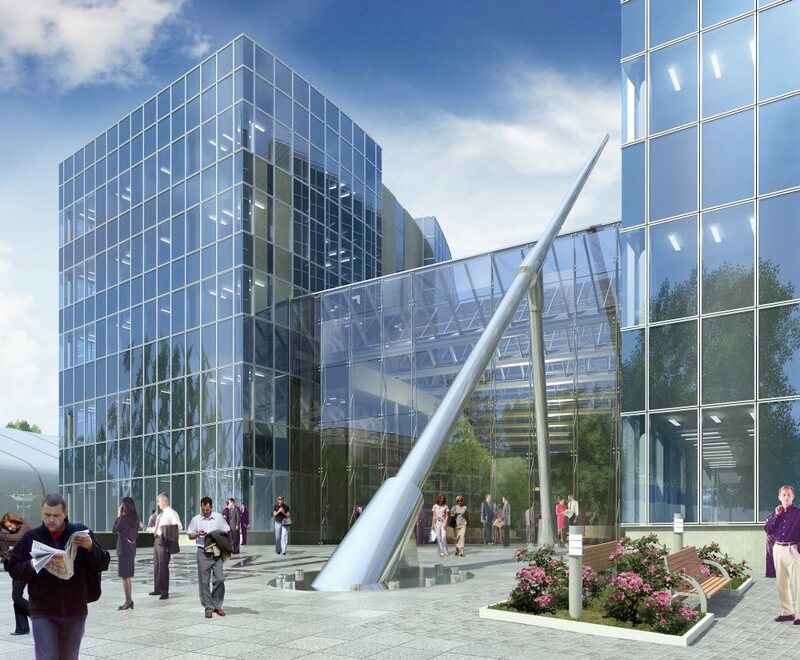 Construction of this modern educational campus started in 2007 with a budget of 280 million Polish Zloty. 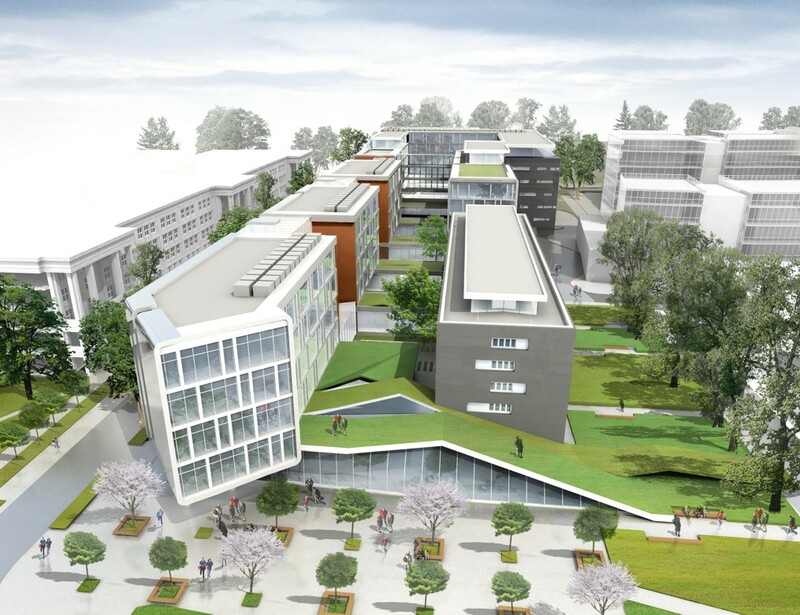 Buildings CeNT I and CeNT II together have over 41,5 thousand m² of floor space forming a campus with faculties of biotechnology, information and computer technologies, physics and material technology. 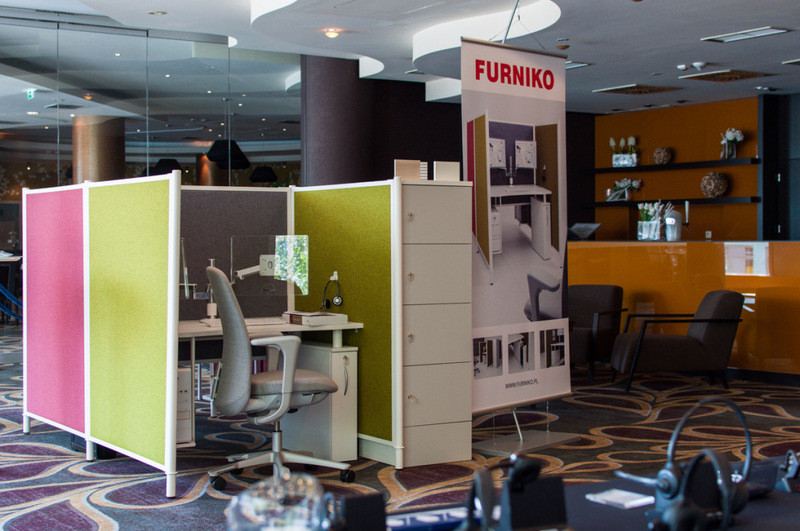 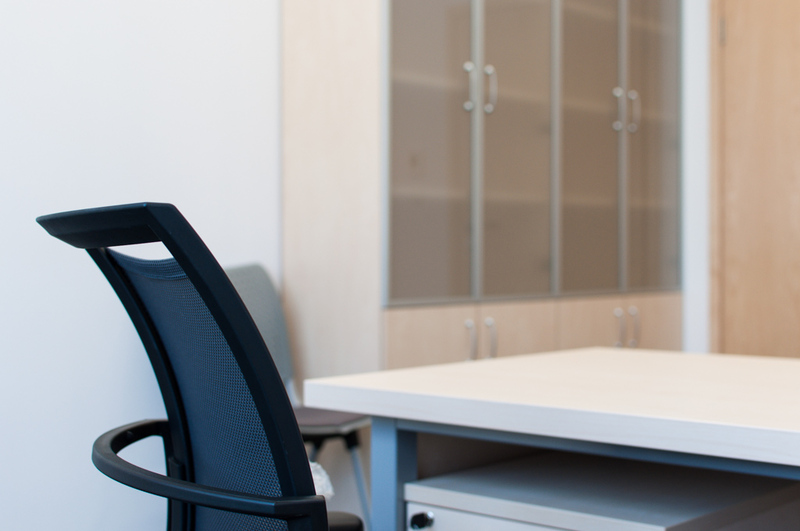 The project was completed by our professional project team from FURNIKO Trade Office in Warsaw.